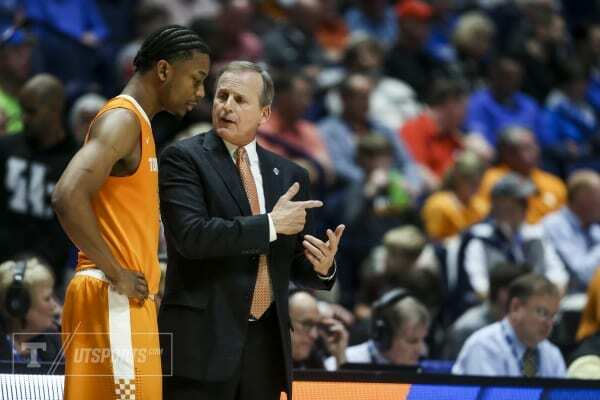 Tennessee has signed its SEC Coach of the Year, Rick Barnes, to a contract extension. It looks like Rick Barnes will be staying in Knoxville for at least a few more years, as Tennessee athletic director Phillip Fulmer announced Thursday that the university has extended Barnes’s contract through the 2023-2024 season. Barnes’s new contract is worth $21 million for six years, making him the second-highest paid coach in the SEC (behind John Calipari), as well as the 10th-highest paid coach in the country. Given the Vols’ recent success on the hardwood, including an SEC regular-season championship last year and a berth in the SEC Basketball Tournament championship, Barnes’s contract has been hard-earned. ”Rick [Barnes] has done an exceptional job of reestablishing our men’s basketball program into a championship-level program,” Fulmer said in a press release. “Tennessee is a very special place, and I believe this program is capable of accomplishing very special things,” Barnes added. In his three seasons in Knoxville, Barnes has notched a 57-44 record, and was voted SEC Coach of the Year in 2018. Before that, he had stops at George Mason, Providence, Clemson and Texas, where Barnes coached NBA All-Star Kevin Durant. Tennessee’s basketball program appears ready to take another step in the right direction this season, as the Vols will be led once more by All-SEC players Admiral Schofield and Grant Williams. Tennessee kicks off its season with a non-conference tilt against Tusculum on Halloween night, Oct. 31, 2018. Tip-off is slated for 7:00 p.m. at Thompson-Boling Arena. Sports editor Jake Nichols has been part of the TNJN staff in two different capacities. 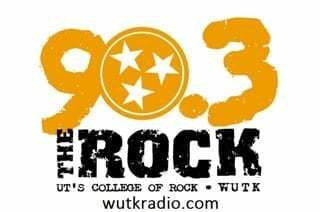 His freshman and sophomore years, Jake worked as a staff writer before moving on to write for Rocky Top Insider, and he also worked with VFL Films and the SEC Network for a semester his junior year. When asked the summer before his senior year to return to TNJN as the sports editor, Jake jumped at the chance to end his time in Knoxville working with the organization he first began with as a freshman. Jake is excited to help lead younger writers, much like former editors Cody McClure and Jordan Dajani aided him. Jake also does freelance sports coverage and photography for The Mountain Press in Sevierville, Tenn., and in his spare time, he can be found with family, his girlfriend or driving his Jeep, most likely with his Canon in tow. Be sure and follow Jake on Twitter and Instagram at @jnichols_2121, and keep up with TNJN Sports on Twitter as well!